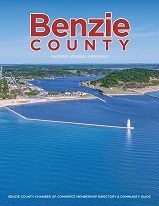 We are pleased that you've decided to become a member of the Benzie County Chamber of Commerce. Do not hesitate to contact us if you have any questions pertaining to this application or benefits of being a member. Our Chamber has two membership types, one for business and one for non profits, with opportunities to upgrade to Enhanced Marketing Membership. 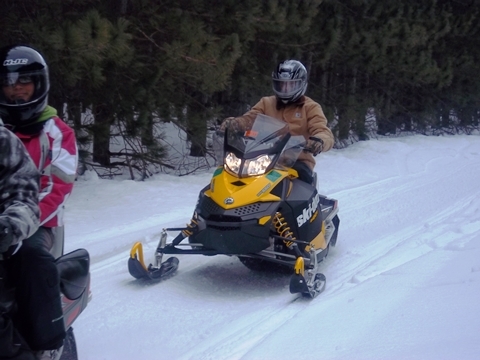 This initial membership application will require your information to begin the process. Once your membership has been approved you will receive communication from us on how to log in to your membership to make changes, updates and expand your information with an Enhanced Marketing Membership. Discounted memberships are also available to members that own more than one business or for agents that work for an agency that is currently a member. Organization contact information, 200 character business description, hours of operation, Google Map, website link, Request info link, links to Social Media sites, 8 keyword search terms. Free Job Postings. Affiliate Membership: Please contact us to determine the fee. Open to those members that have more than one business with the same owner. Basic and Enhanced Marketing memberships are available at a discounted rate. We will be in contact with you to assist in this membership type. Basic: $121 Enhanced: $185 Agent Membership: Please contact us to determine the fee.